Clean and modern architectural lines, designer interiors and lush hinterland panorama combine to create a lavishly indulgent experience that encapsulates you from check in to departure. 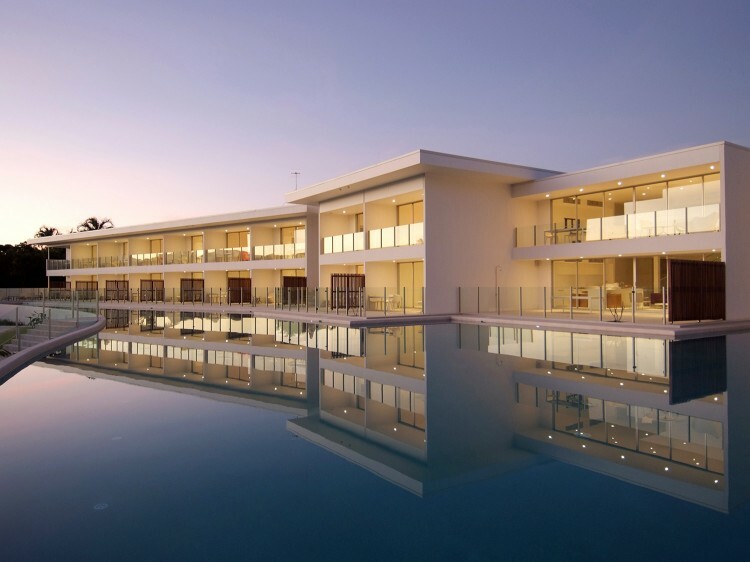 Pool Port Douglas is ideal luxury holiday accommodation for leisure travellers who expect a certain degree of style and friendly professional service to match. The elegant simplicity in the architectural design and the minimalist modern interiors of the holiday suites are sure to impress the most discerning business or leisure traveller. 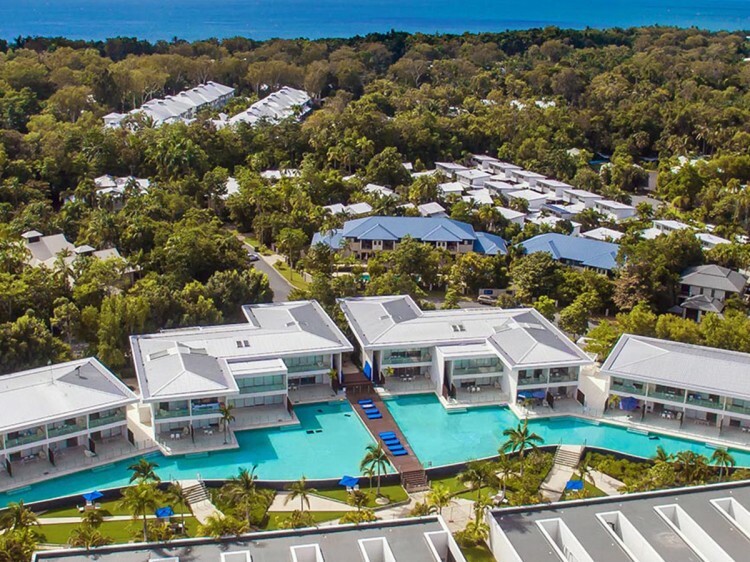 The feature of Pool Port Douglas is the central swimming lagoon, a 185 m exotic sapphire oasis nestled in the resort's gardens. Stylish apartments flow from this azure centerpiece with suites that include an indulgent swim-up option, and the low-rise design creates a sense of fluidity. 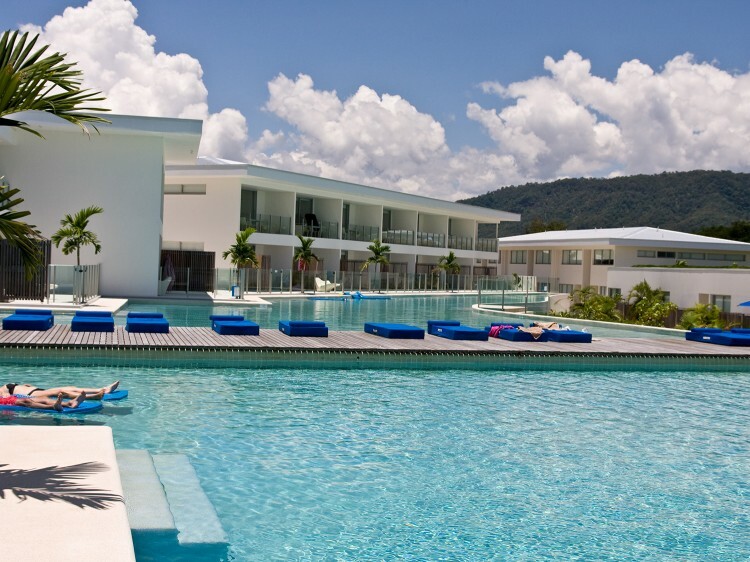 Pool Port Douglas has set the benchmark for contemporary resort design, and provides a luxury holiday experience like no other.